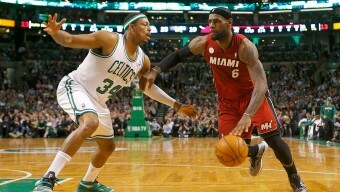 On Sunday, April 30, Paul Pierce played the last game of his illustrious 19-year NBA career. 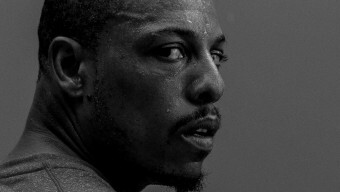 Relive his final season with the Los Angeles Clippers through the photographs below. Los Angeles, November 8, 2016. New York, February 8, 2017. Los Angeles, December 25, 2016. Los Angeles, April 30, 2017. Los Angeles, April 30th, 2017. Former teammates, opponents and fellow Boston legends pay tribute to Paul Pierce upon his final game in the NBA.